At number five we have the Dassault Falcon 900EX, manufactured by the French company Dassault Aviation. It can comfortably seat 19 passengers and travel up to 7400 kilometers. This plane cruises along at 662 miles per hour and is classed as a medium size business jet. So if you are in a bit of a hurry and have $36 million to spare, this speedy jet will get you there with time to spare. Number four ranges from $300 to $340 million and runs on 4 Rolls Royce Trent 970B Engines. 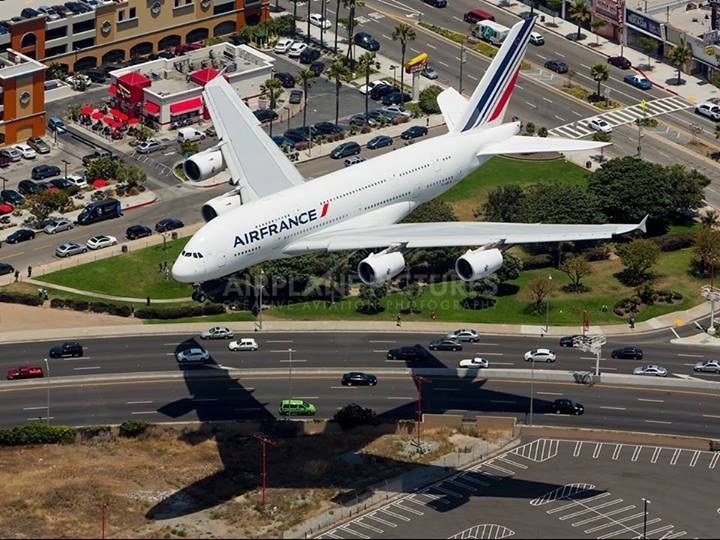 The Airbus A380 is made by Airbus Industrie, also from France and can cruise at 676mph quite comfortably. This jet can seat 525 passengers if divided into 3 class divisions or 853 people if the entire plane is laid out as economy class seats. The travel range of this plane is close to 16000 kilometers and it can fly 12 hours non-stop. 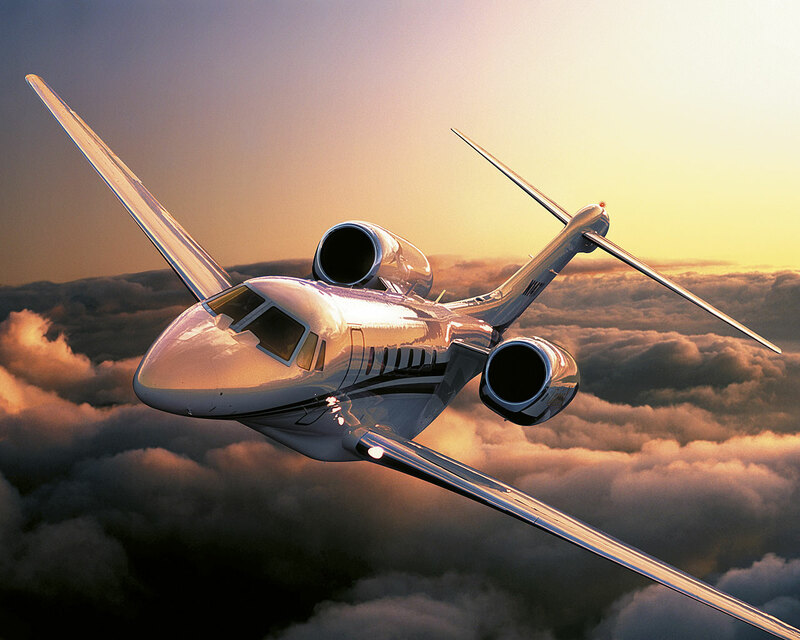 The third place spot is taken by the American built Cessna Citation X. This beauty is built by Cessna and costs around $21 million to purchase. It is classed as a midsize jet and can accommodate 12 passengers on trips of up to 5600 kilometers. Powered by two Rolls-Royce AE3007C1 engines, this plane can hit a maximum speed of 700mph. Not surprising to see the Concorde in at the number two position as it has long been hailed as one of the fastest planes. Made by a collaboration between Aerospatiale and the British Aircraft Corporation, this supersonic jet was available between 1976 and 2003 but has since been withdrawn from service. It had a 250-kilometer flight range but could travel at speeds of up to 1354mph. It could accommodate 138 passengers and was powered by four Rolls Royce 593 turbojet engines. Only 20 of these planes were ever built and they cost around $30 million in the later 1970s. This would equal around $130 million today. And the winner is the supersonic Tupolev TU 144 produced by Tupolev OKB between 1968 and 1984. The plane could accommodate 140 passengers but was mostly used as a cargo plane. This plane used four Kolesov RD-3651 engines and could fly at a rate of 1510mph. Only 9 of these planes were built and they were discontinued from use in 1984 due to their poor safety record. Although it appears that the faster we fly, the more safety risks there are, there are plans for a supersonic plane to be named ‘Boom‘ being released as a replacement to the Concorde. This plane will allow for a maximum of 40 passengers and be able to reach speeds of 1400mph. The plans call for lightweight carbon fiber composites as well as specific propulsion systems allowing for a super fast plane. A prototype is currently being built with a scheduled test flight in 2017. Current technology will be used, just in new and innovative ways and the plane will be rigorously tested before being released for commercial use. So we may be able to look forward to well-priced flights across the world that are around 3 times quicker than your average airplane flight. Now that is need for speed taken to a whole new level. 15 Mind Blowing Facts About Boeing 737 – How Many Did You Know ?